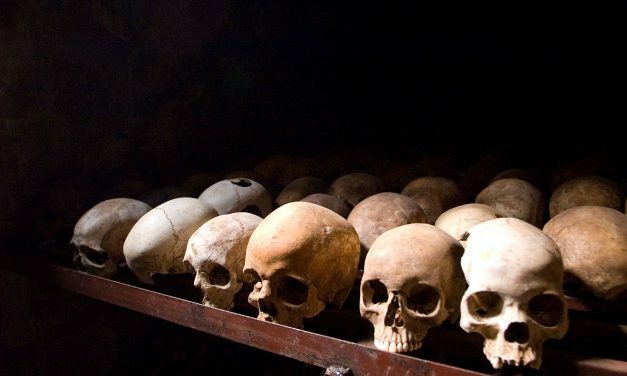 Judi Rever is a Montreal-based freelance journalist. 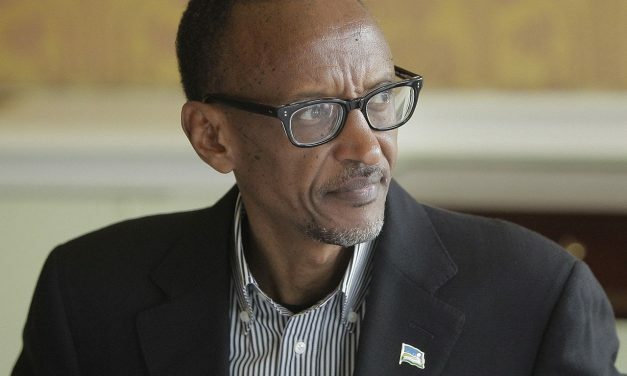 A Spanish judge is expected to issue a new round of arrest warrants against Rwandan commanders and a high profile dissident wanted on terrorism charges. 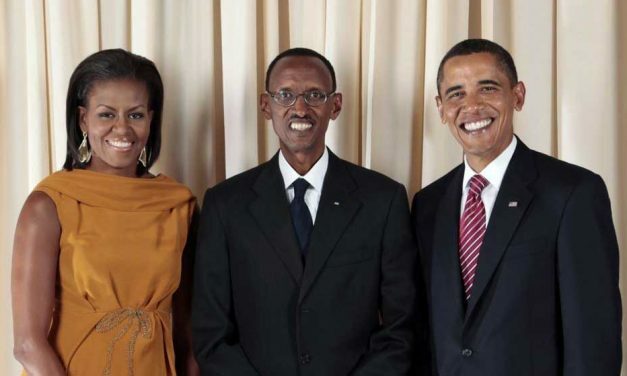 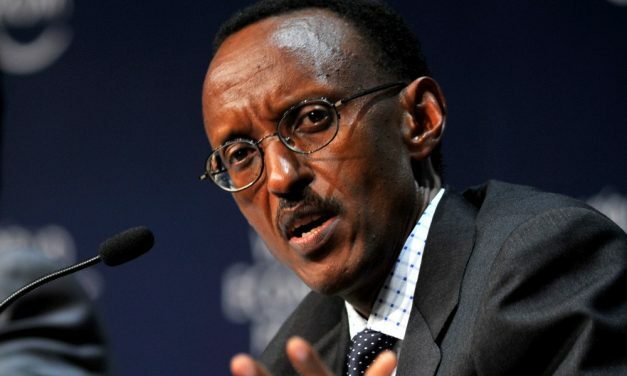 The international community has ensured legal immunity for Rwandan President Paul Kagame despite evidence of the RPF’s responsibility for war crimes. 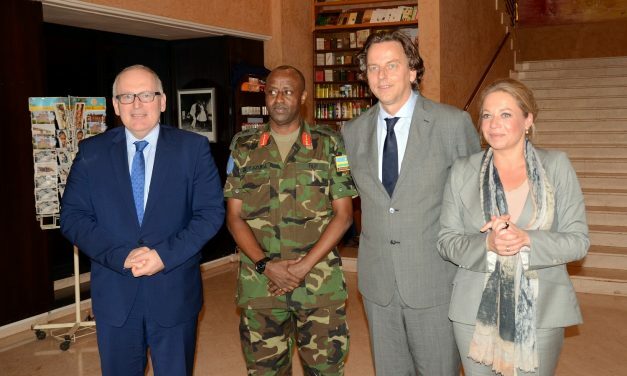 This is not the first dubious appointment of Rwandan generals to major UN peacekeeping operations. 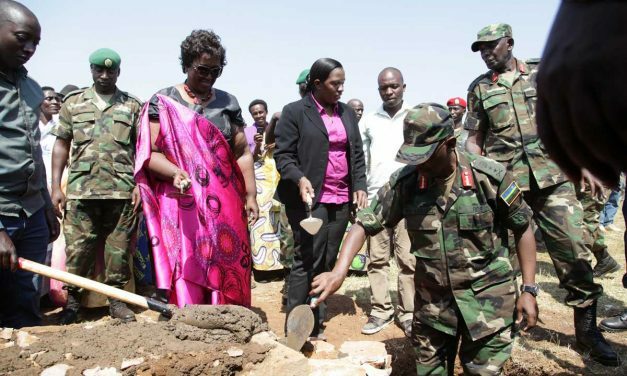 Rwandan General Jean Bosco Kazura is alleged to have supervised a death squad in Rwanda during the 1994 genocide. 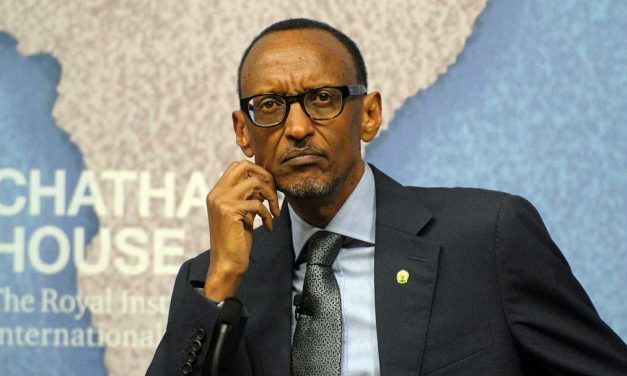 A Spanish court reveals that it sought an indictment against Kagame’s former spymaster, now dead. 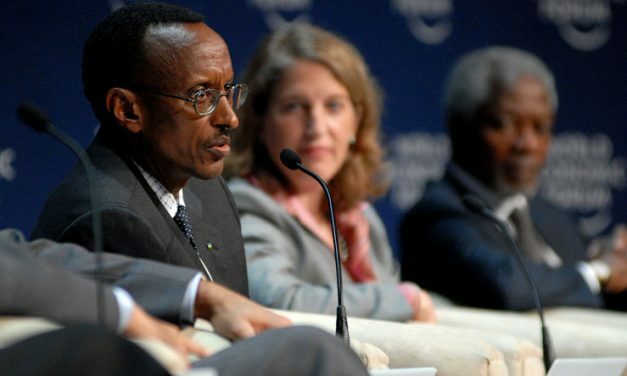 Kagame’s former bodyguard Joel Mutabazi faces terrorism charges and endures torture to claim his innocence.